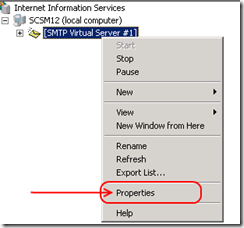 Get the SMTP server name from Exchange Online. 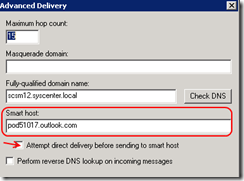 Create and configure local SMTP relay (I’m assume that you doesn’t use local Exchange Server). 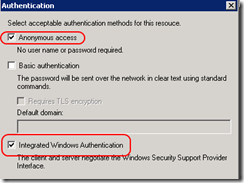 Configure the SCSM notification channel. 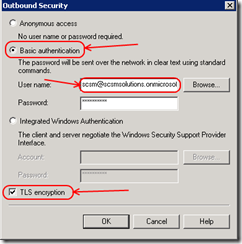 Before you start you must create new email account for SCSM in Office365. 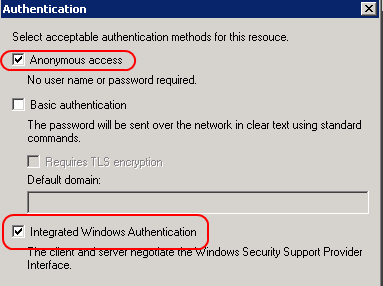 In my case I use the “scsmsolutions.onmicrosoft.com” domain and “scsm” account. On the “Access” tab press the “Relay” button. Wait several minutes and check the user@yourdomain mailbox. BTW1. 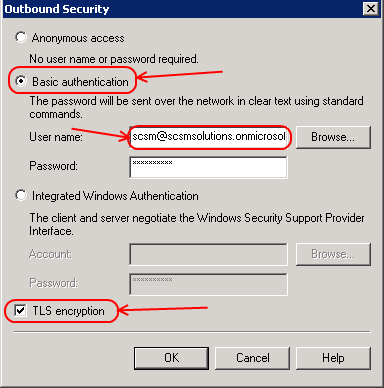 This configuration allows you to send messages to any external email account (hotmail, gmail or your external corporate email server). BTW2. 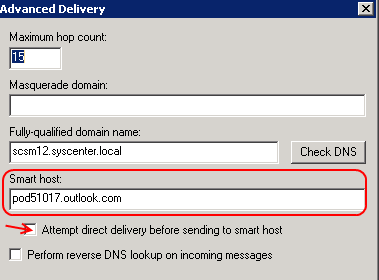 You can use different smart hosts to send email on different domain. 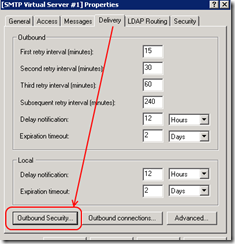 See “remote domain” on SMTP server help. First of all read the Message and Recipient Limits article, especially the “Recipient and sender limits” section. Note what each account can send 30 messages per minute. Even in my test environment some times I reach this limit. 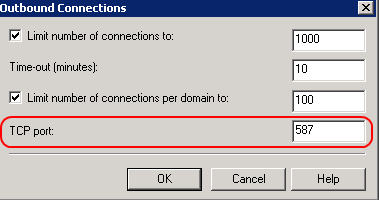 Note what after that all communication to Office365 SMTP server ends with “550 5.2.2 Submission quota exceeded” error. Awesome post. 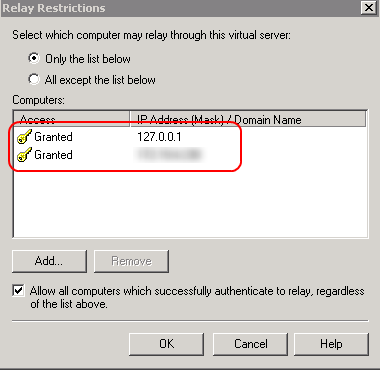 One question, when you setup your relay did you use a self-signed ssl cert or did you already have on purchased? This was demo so I’ve used non-secure SMTP. 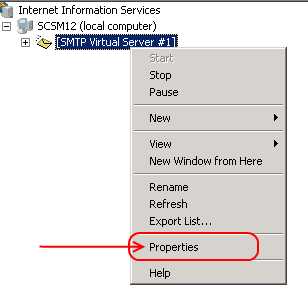 On the SCSM Notification Channel setup do you use port 25 or port 587 that was configured on the smtp server? 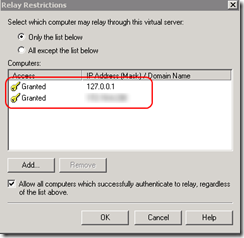 When creating the relay, do you need to do this on the Management Server or a DC? On any server but the DC is bad idea. 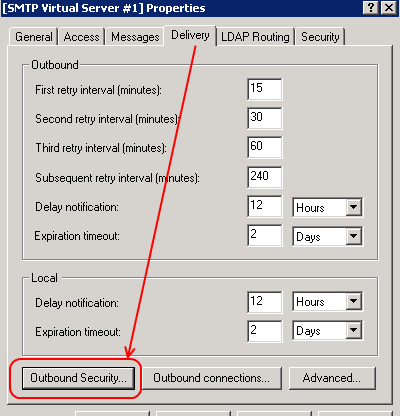 What do you normally do after receiving the 550 5.2.2 Submission quota exceeded error. The account I was using to send emails is now giving that error and it has been more than 48 hours. 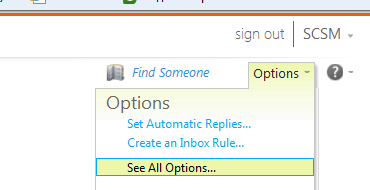 AFAIK you can open support case to increase number of messages allowed to be send.